A grandson of Brigham Young, Richard was a teacher, and he was educated at the U.S. Military Academy and Columbia Law School. He worked as a prominent business lawyer in Utah, but his legal practice was interrupted twice by war. 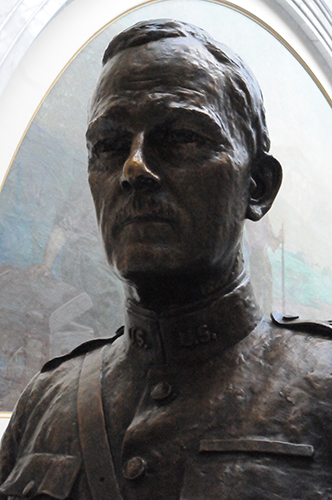 He organized the Armed Forces of Utah for the Spanish-American War and World War I. From 1899 to 1901, following the Spanish-American War, he served as a Supreme Court Justice in the Philippine Islands.